Teams from around the world have started the world's toughest rowing race - The Talisker Whisky Atlantic Challenge. 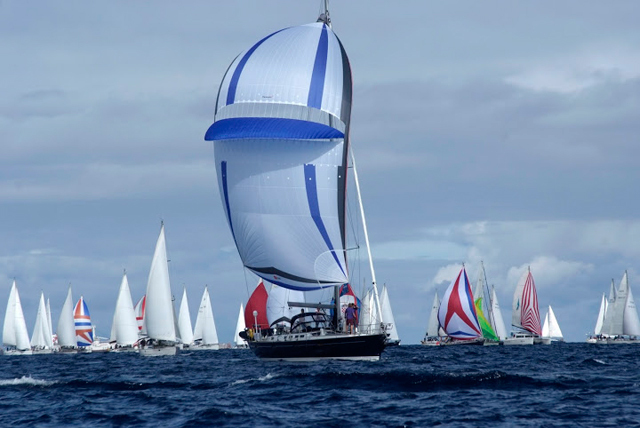 The race began in Spain's San Sebastian de la Gomera in the Canary Islands, and teams will follow the 'Columbus Route' westbound across the mid-Atlantic to Port St Charles in Barbados. They face very tough conditions and are likely to row 3,000 miles. On average crews will take at least 50 days to complete the challenge and will be rowing over Christmas and New Year. They are expected to arrive in the Caribbean from mid-January onwards, although not all teams will succeed in finishing the crossing. The first Atlantic Rowing Race was held in 1997, and thereafter every two years from 2001. It attracted huge publicity in 2005 when Ben Fogle and James Cracknell famously competed, and established ocean rowing as one of the world's toughest athletic challenges. 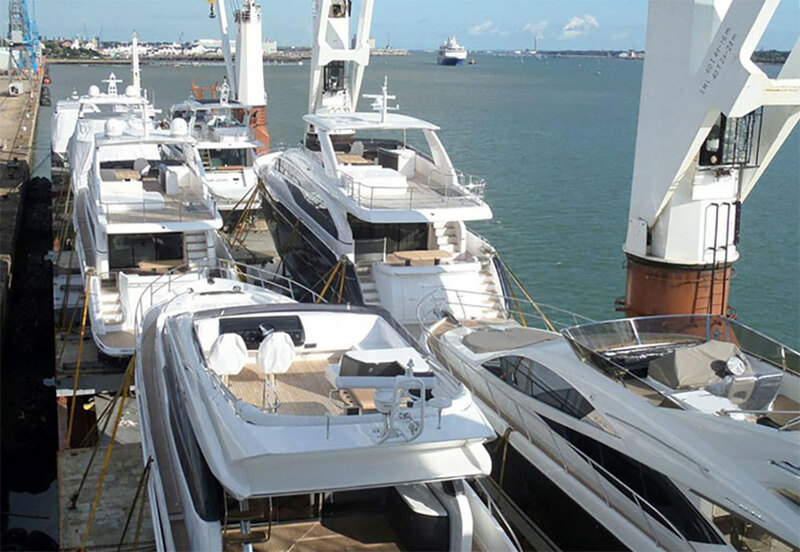 Seventeen boats are participating in this year's event, with teams from all over the globe. There are two solo rowers, and then 15 two, four or six person crews. Sleeping in tiny cabins and rowing two hours on, two hours off, they were seen off by family and friends in an emotional farewell ceremony. 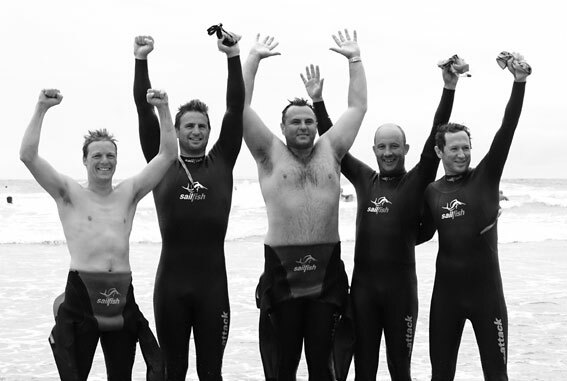 Row2Recovery is a team of six ex-servicemen, four of whom have serious injuries of war, including Neil Heritage, a double amputee. They aim to raise £1M for 'Help the Heroes'. RowforFreedom is the first all female crew of five to row across the Atlantic and are aiming to break the world record for the fastest ever female trans-Atlantic row. They are raising money for ECPAT UK and the A21 Campaign, both charities campaigning to end human trafficking. Team Tiger is a husband and wife team, raising money for St Mungo's and the Huntingdon's Disease Association: "As incurable rowers, we've done our fair share of going to interesting places and rowing in them, and an ocean is the ultimate next step. So this is less of a race for us and more of an ocean safari." 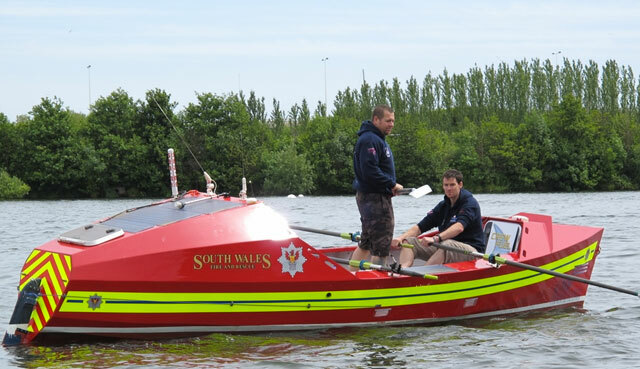 Atlantic Dash, Jamie Windsor and John Haskell, two firefighters from Wales, are raising money for the Fire Fighters Charity in a fire truck themed boat. Soneravnorge, a Norwegian duo, Emil Eide Eriksen and Trond Bratland Erichsen, are raising money for the national organisation for heart and lung disease, Landsforeningen for Hjerte-og Lungesyke. Team Amigo is a Canadian pair. 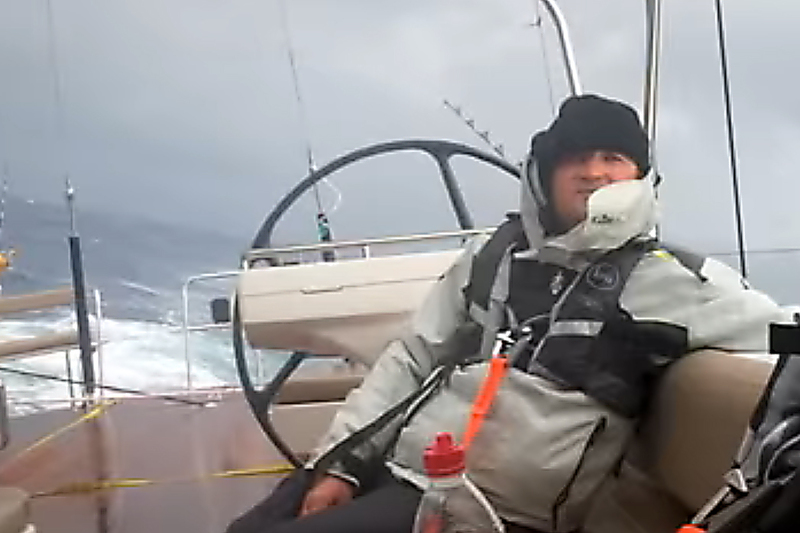 Ole Elmer is 63 years old and this is his second Atlantic Row with the Talisker Whisky Atlantic Challenge. This year, he is rowing with his son, Michael. 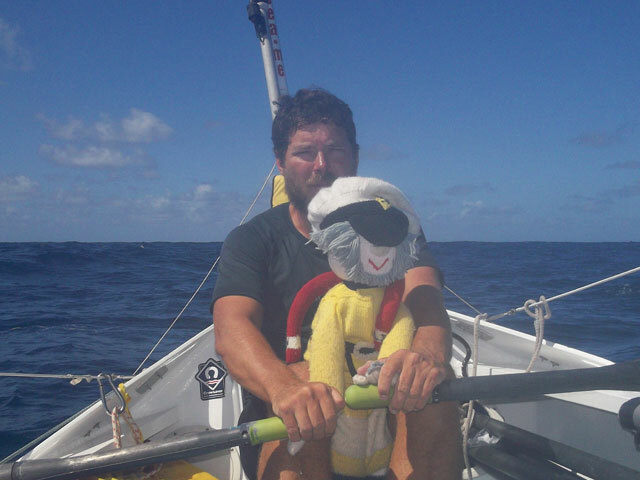 Andrew Brown is a solo rower raising money for Help a London Child: "I've sailed across the Atlantic before and the Talisker Whisky Atlantic Challenge is the perfect opportunity for me to challenge myself further."